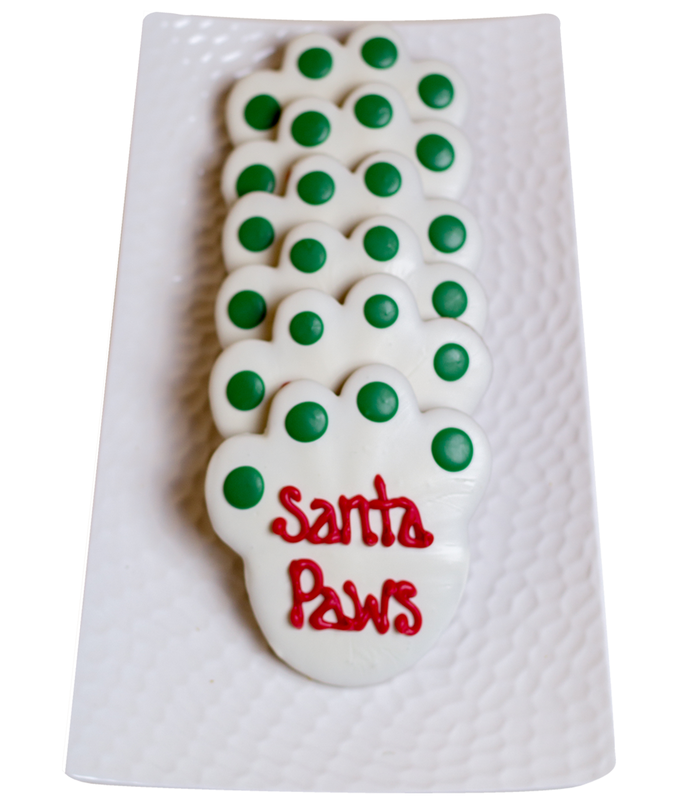 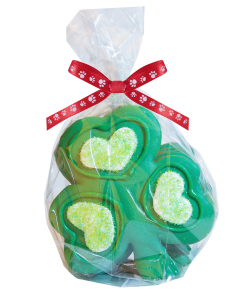 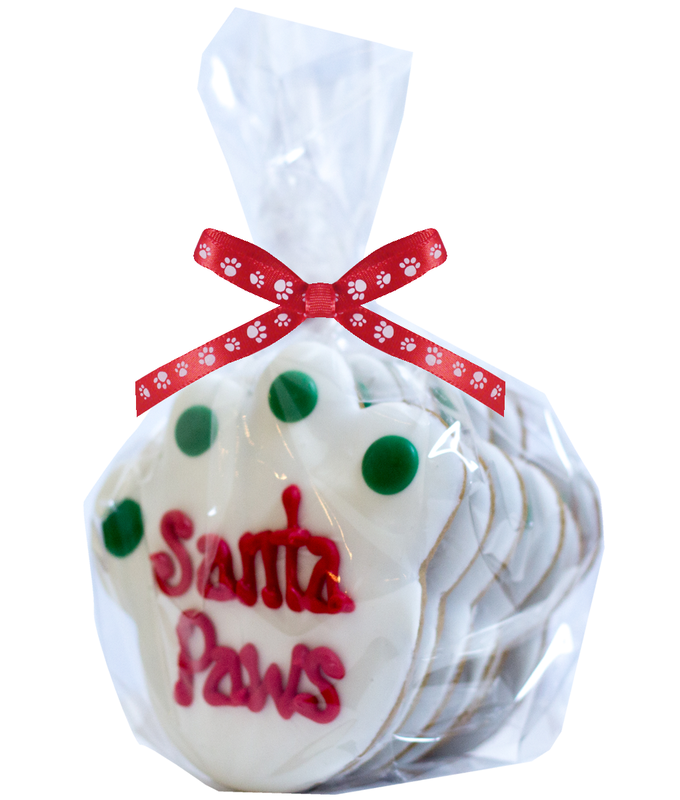 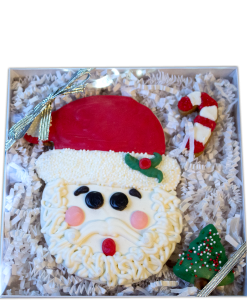 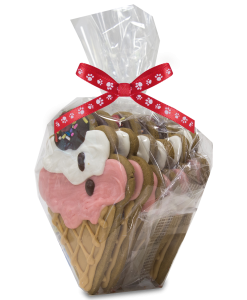 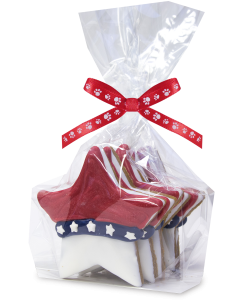 Our adorable Santa Paws are sure to be a treat for the holiday season! 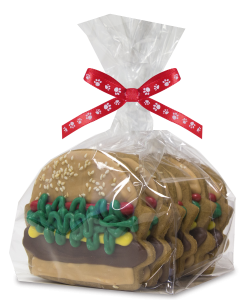 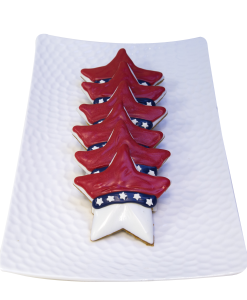 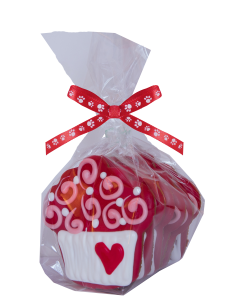 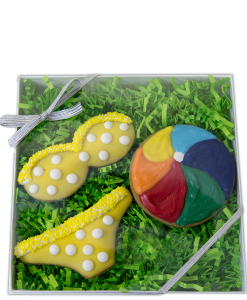 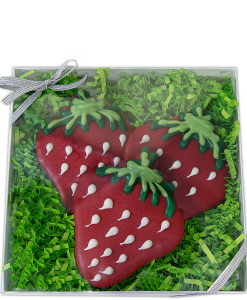 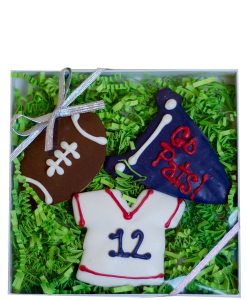 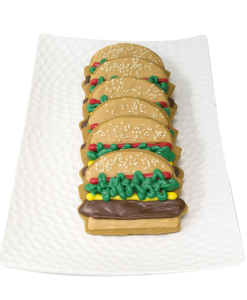 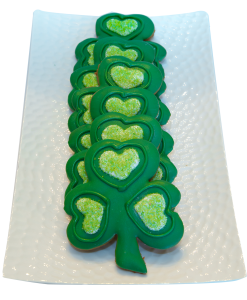 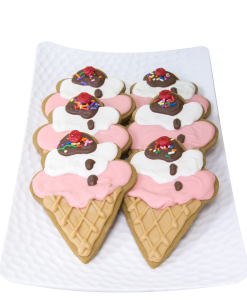 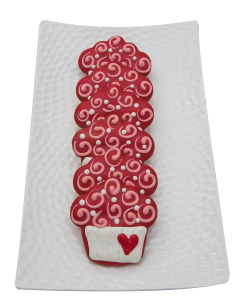 Hand decorated and baked with our famous all natural gingerbread biscuit recipe. 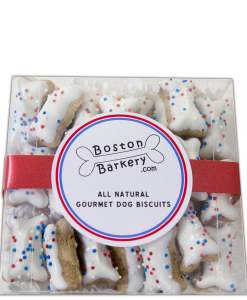 Unbleached white flour, vegetable oil, unsulphured molasses, honey, eggs, ground ginger, ground cloves, ground cinnamon, baking powder, baking soda, water, yogurt, peanut butter, carob, and sprinkles.